The high-tech equipment is being introduced in different sectors to improve the workflow and health and medical industry is no exception. In the last few years, the medical industry has experienced a range of improvement from providing comfort to patients with the online doctor portals or by introducing advanced machinery to make the surgeries and diagnosis easier. 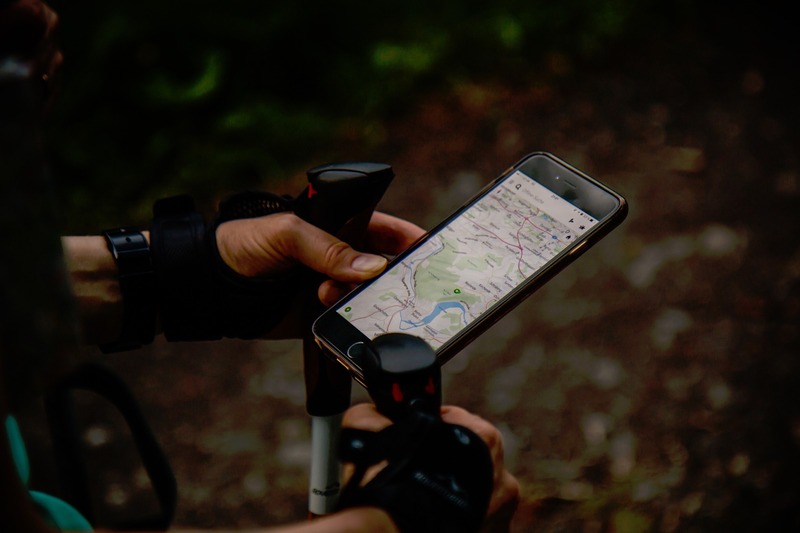 With the introduction and integration of GPS or Geographical Positioning System in the medical industry numbers of issues have been addressed to provide a plethora of benefits to the patients. Medical emergencies are one of the critical conditions to deal with. Various emergency units’ runs through the cities every day but the efficiency of reaching the right place on the right time are not really good. However, with the integration of the GPS system, the response times have reduced and the overall improvement has been noticed. The technology helps to streamline the process of finding the accident victim at the precise location, saving off every precious minute which could save the individuals life. The white label GPS server platform automatically alerts the local medical authorities about the accident and sends the exact location. All in all, the GPS systems improve the response time and help eradicate one of the major challenges of medical emergencies.In addition to correct positioning, the GPS system provides the shortest routes to reach the destination considering the real-time traffic. They also provide an expected time of arrival feature which helps the hospital workers to keep the prior arrangements ready when dealing with emergencies. There arise certain difficulties in management when infectious diseases are on rise and create havoc all around the city or countries. The role of the GIS system is to track the occurrence of disease; however, with the integration of advanced technology it is has been expected that in near future it could help identify the areas which are more prone to the spread of disease. Such maps are playing an important role in the management of disease outbreaks. Moreover, they could help provide various detailed information to the experts so that they can learn about the pattern and could monitor the spread and effect of medicine and vaccination. Alzheimer is a type of dementia that causes a problem with memory, thinking and behavior in the patient. Hence, placing some GPS tracking device or chips on the patient has proven to be incredibly beneficial as it provides the medical staff and family with complete data about their movement and thus reducing the chances of missing patients or the one who tries to escape.